Are you a Swine producer? Here at SilverEdge you can count on us to get you your feed when you need it. You can rely on us to help provide you with a feeding program that will suit you, your farm and your budget. 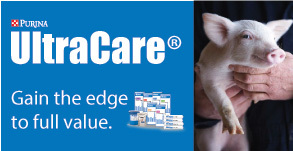 We are partnered with nationwide companies that have innovative research to back all there claims on there products. At SilverEdge, we will only supply you with the best! 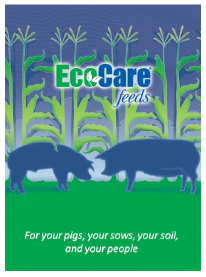 We have everything you are looking for in a swine feed, and more! Stop in at SilverEdge Cooperative!